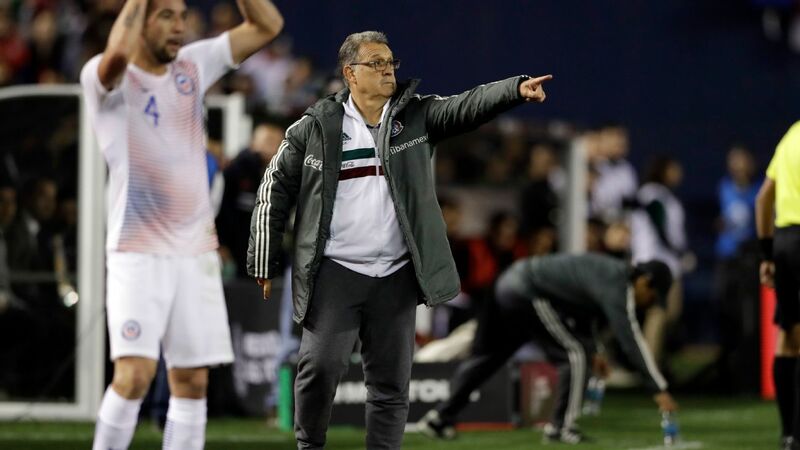 What will Gerardo Martino's first full Mexico squad look like? 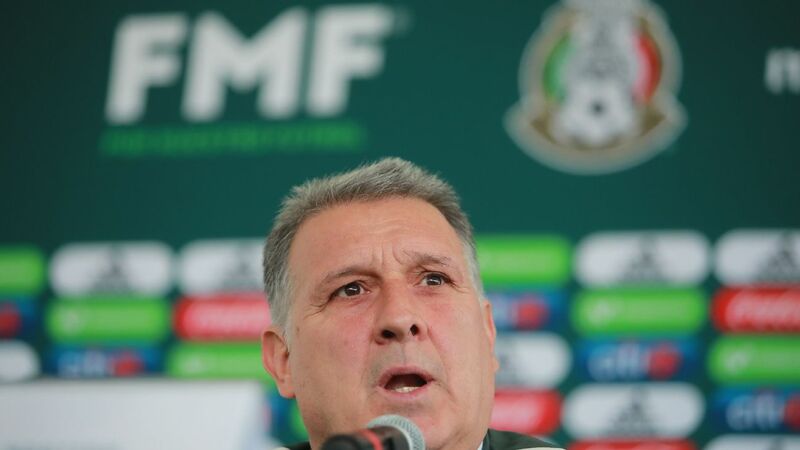 Gerardo "Tata" Martino's first real Mexico national team squad will be out this week. Naturally, there will be a heavy emphasis put on the return of the Europe-based group, which the Argentine coach has already said will make up the bulk of the squad. 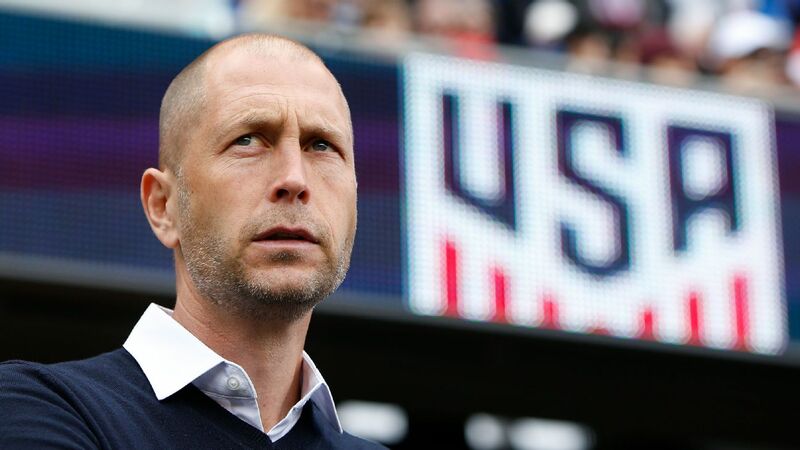 However, the most intriguing aspect will not be the return of Javier "Chicharito" Hernandez and Andres Guardado, but which Liga MX players Martino includes in his first squad to face Chile (on March 22) and Paraguay (on March 26). There were clues to Martino's direction in the February camp. Martino opted not to bring in experienced goalkeepers such as Jesus Corona and Alfredo Talavera, instead picking only two players over 30, 14 in the 20-25 age group and eight in the 25-30 range. The average age was 24.9 years. 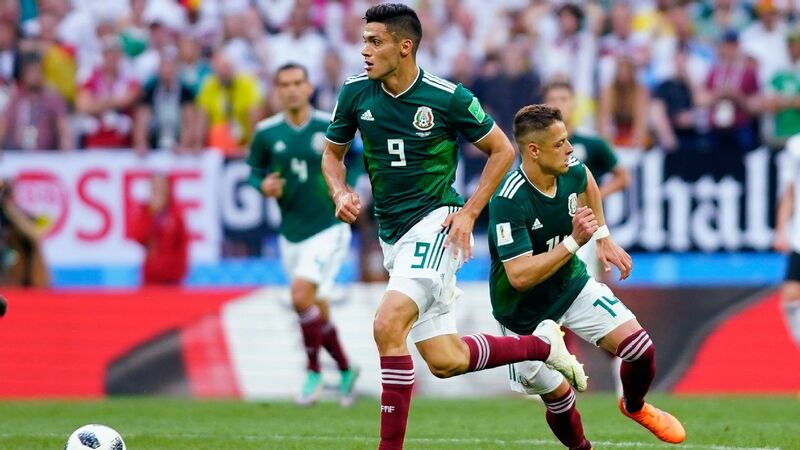 If a gradual generational change Martino has hinted at is to be seen ahead of the Gold Cup, it will have to come from within Liga MX; there is a relative absence of young Mexican players under the age of 25 in Europe: Only Hirving Lozano, Erick Gutierrez, Omar Govea and Diego Lainez are playing with any regularity in respectable leagues. So far in 2019, there have been positive signs in terms of the younger generation. 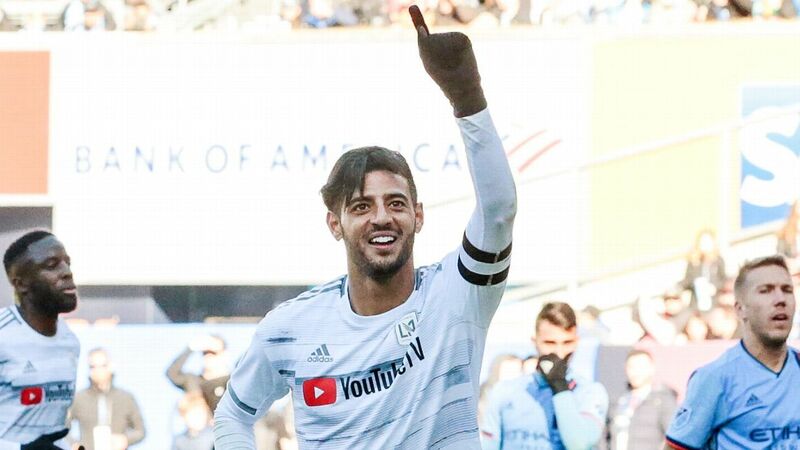 Monterrey's Carlos Rodriguez is enjoying a breakthrough season; Cesar Montes has established himself ahead of Jose Maria Basanta at Rayados; Cruz Azul's Orbelin Pineda has shown some signs of a return to form; his teammate Roberto Alvarado is also developing nicely; Edson Alvarez is now well-established at America, as is Jorge Sanchez, while youngsters such as Veracruz goalkeeper Sebastian Jurado, Chivas' Alexis Vega and Leon's Jose Juan Macias have all made headlines at different points of the season so far. But the harsh reality is that it's difficult to find many spots for younger players at present. 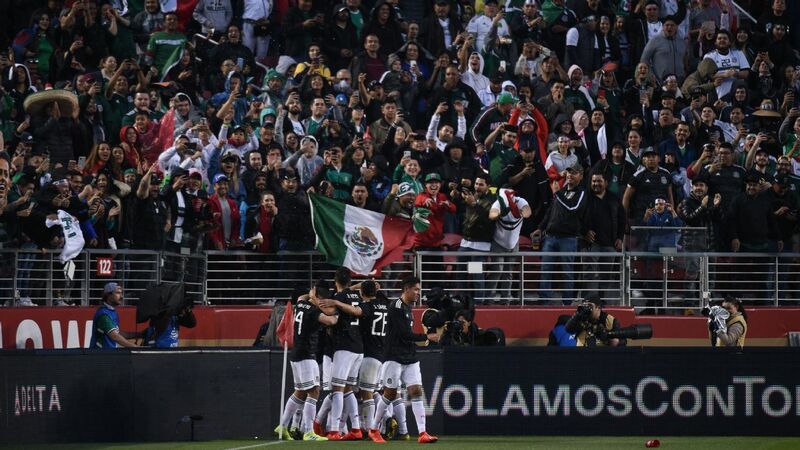 And with Under-23 head coach Jaime Lozano's plan integrated closely with that of Martino, there is a strong theory that it is better in some ways for the Olympic-eligible generation of players stay together through Tokyo 2020.
Who will Gerardo Martino pick in his first real Mexico squad? Let's do the math. With Hector Herrera out due to issues arranging his Portuguese passport, there's likely to be 11 Europe-based players making the trip over. Erick Gutierrez should make the squad, even if minutes have been hard to come by at PSV Eindhoven, while Oswaldo Alanis (Real Oviedo), Antonio Briseno (Feirense) and Govea (Royal Antwerp) probably haven't done enough. 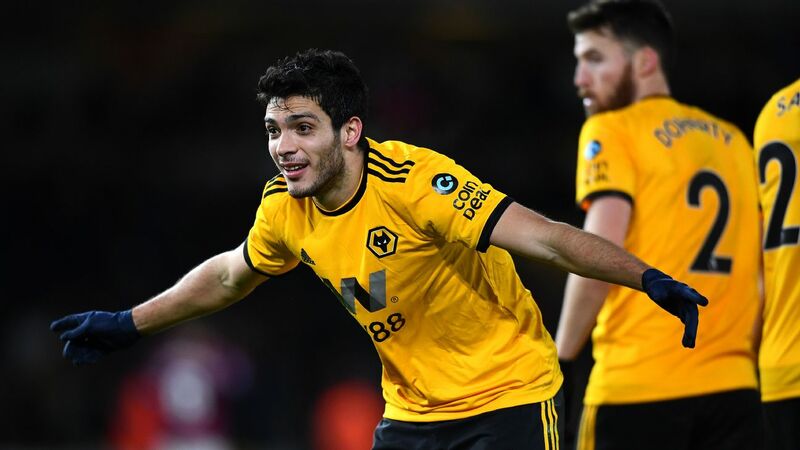 In MLS, Jonathan dos Santos (LA Galaxy) and Carlos Vela (LAFC) are set to make the cut, although Marco Fabian (Philadelphia Union) may be on the outside this time, given his lack of minutes since the World Cup. That leaves only 12 places left in a 25-player squad, although we shouldn't rule out Martino calling in more names. 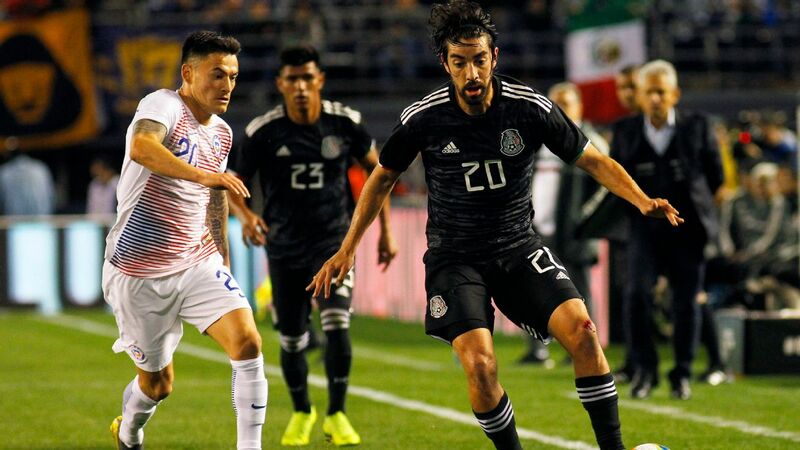 Mexico-based players such as Carlos Salcedo (Tigres), Alvarez, Luis "Chaka" Rodriguez (Tigres), Jesus Gallardo (Monterrey), Miguel Layun (Monterrey) and Victor Guzman (Pachuca) appear locked in. 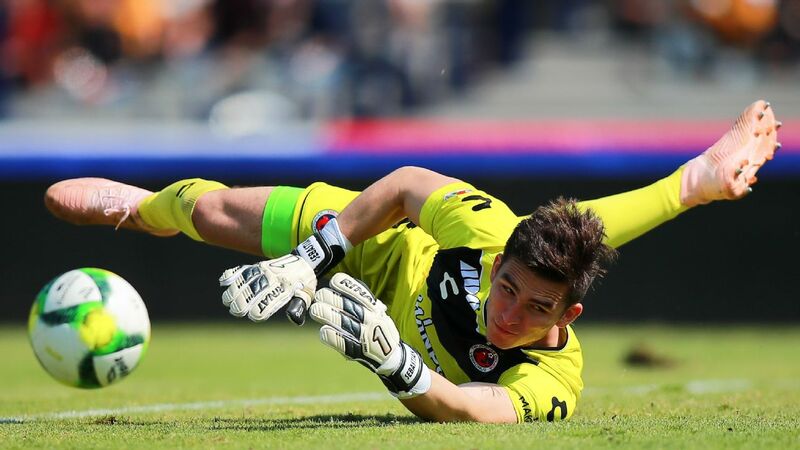 Then the goalkeeping pool will see Jonathan Orozco (Santos Laguna), Hugo Gonzalez (Necaxa), Raul Gudino (Chivas) and Gibran Lajud (Club Tijuana) all in the mix to back-up Guillermo Ochoa. If two goalkeepers are selected -- the projection is Orozco and Gonzalez -- that makes up 21 of the 25 names. From there, it is take-your-pick time. The form of Montes warrants his inclusion; holding midfielder Jose Juan "Gallito" Vazquez seems to be back in the fold after missing out under Juan Carlos Osorio; Alvarado is a player Martino has mentioned as having a bright future and Rodriguez has been exceptional for Rayados. Unless Martino is set to really rock the boat, the likes of Sanchez, Hiram Mier, Jesus Angulo, Jesus Duenas, Juan Vigon, Rodolfo Pizarro, Luis Montes, Henry Martin, Isaac Brizuela, Erick Aguirre, Macias, Jose Abella, Gerardo Arteaga, Alan Pulido, Vega and many others around the country appear set to be on the outside looking in for Martino's first games with El Tri. 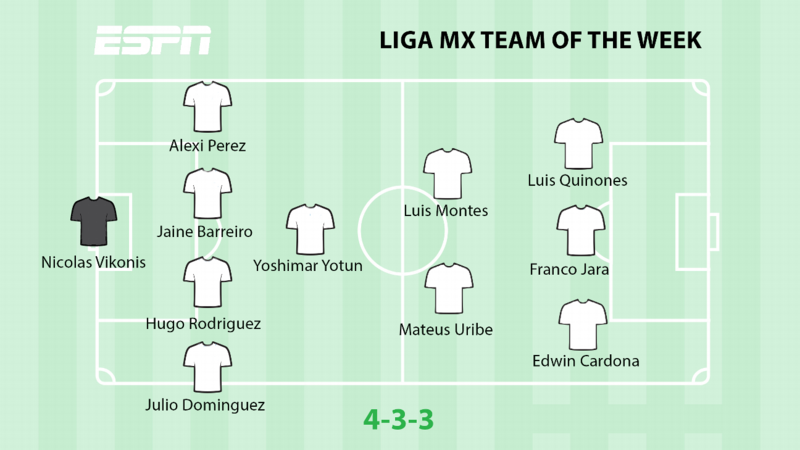 Tom Marshall's Liga MX Team of the Weekend. Monterrey lets lead slip versus Tigres -- Was Diego Alonso at fault for Tigres coming back to tie 1-1 on Saturday night in the Clasico Regio? The way that the Rayados coach tried to hold onto the lead by dropping his team back, subbing out a forward (Dorlan Pabon) for a center-back (Johan Vasquez) and inviting Tigres on has been widely cited as the reason why the away side was able to take a point from Estadio BBVA Bancomer. But there were other reasons for the result other than Alonso's late caution, most prominently the individual error from Rayados keeper Marcelo Barovero to palm a Luis Quinones cross into his own net. 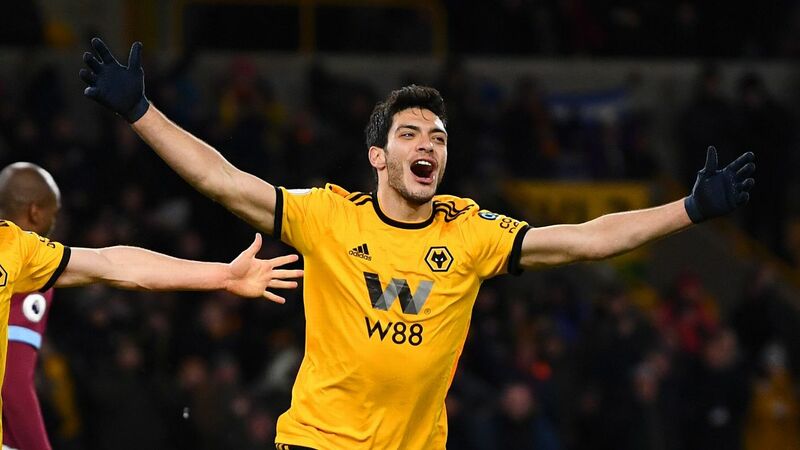 The focus, however, was on Alonso and while the result was far from disastrous, it has the potential to sow seeds of doubt into the squad and manager next time the team needs to close out a big game. Leon tops Liga MX -- All eyes were on the Clasico Regio this weekend, but Leon leapfrogged both the northern teams to top Liga MX after 10 rounds of matches. What Nacho Ambriz is doing at Leon is a little bit special. The joy is back and La Fiera is the team to watch in Liga MX right now. The last seven results read: 4-0, 2-0, 3-0, 3-0, 3-1, 3-0, plus Sunday's 1-0 win over Lobos BUAP. And there's no reason to think Leon can't now go on to finish the Clausura top of the standings, with the remaining games against Veracruz, Morelia, Necaxa, Puebla, Atlas, Chivas and Pachuca. 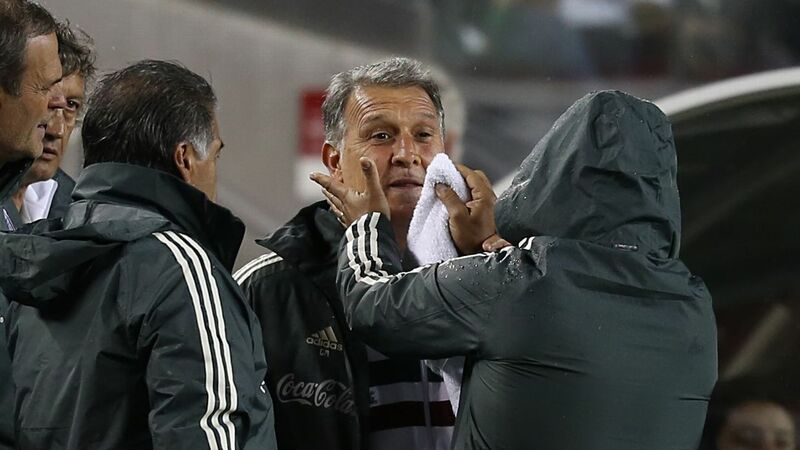 Managerial carousel continues -- This week it is was Guillermo Hoyos' turn to face the guillotine, with the Argentine ditched by Atlas the morning after the team lost 2-0 to Cruz Azul inside Estadio Jalisco on Friday. 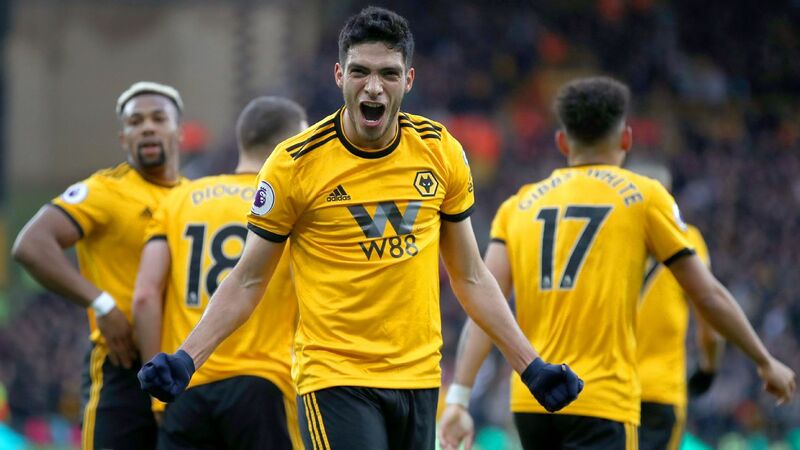 Hoyos had the team playing well in the early part of the season, but a combination of injuries and loss of confidence has led to five consecutive defeats. It was a spiritless display against La Maquina, who appear to be picking up form. Hoyos is the seventh coach to lose his job this season and this 2019 Clausura could yet be record breaking, with only two more required to level the 2017 Apertura for number of head coaches fired. Player of the week: Yoshimar Yotun (Cruz Azul) -- The Peru international hasn't had the easiest start to life in Liga MX, but on Friday night the former Orlando City player lit up Estadio Jalisco with an assist, a golazo and a dominant display. Yotun was playing on the left of a midfield three and although tougher tests will come than against Atlas, he seems like he's found his position. A special mention should also be made for Colombian Edwin Cardona, who netted twice for Pachuca in its 4-0 win over Club Tijuana on Saturday. Whatever Tigres' Andre-Pierre Gignac can do, Monterrey's Funes Mori can do better? 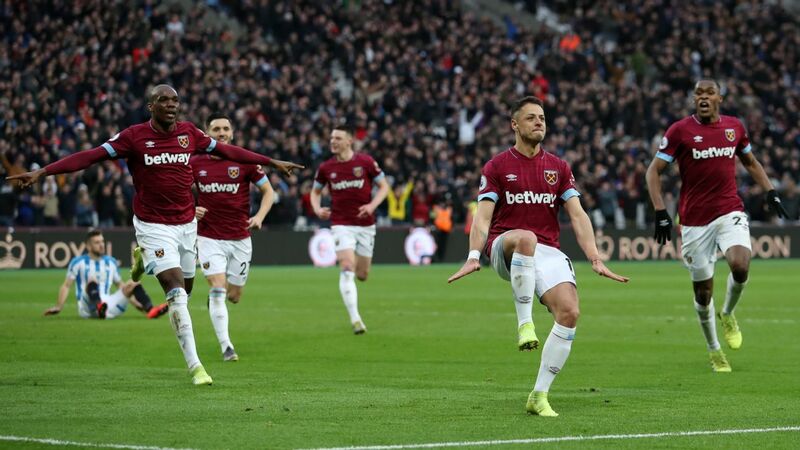 That seemed to be the message on Saturday, with Funes Mori back-heeling the ball in against Tigres to open the scoring. Gignac scored a similar goal for Tigres last month.